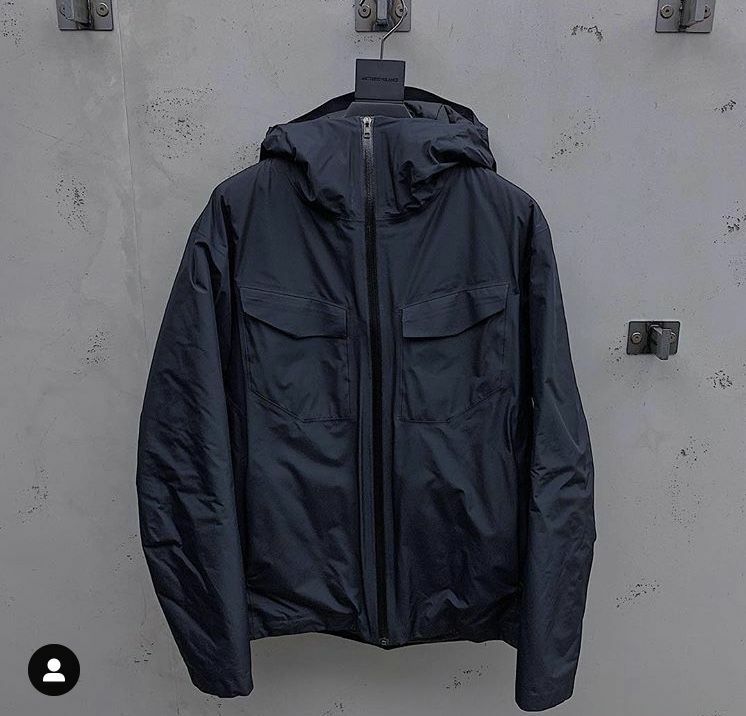 Arcteryx Veilance Field LT (FW18) in size medium. Worn less than 5 times. Basically BNWT (come with bag, tags). 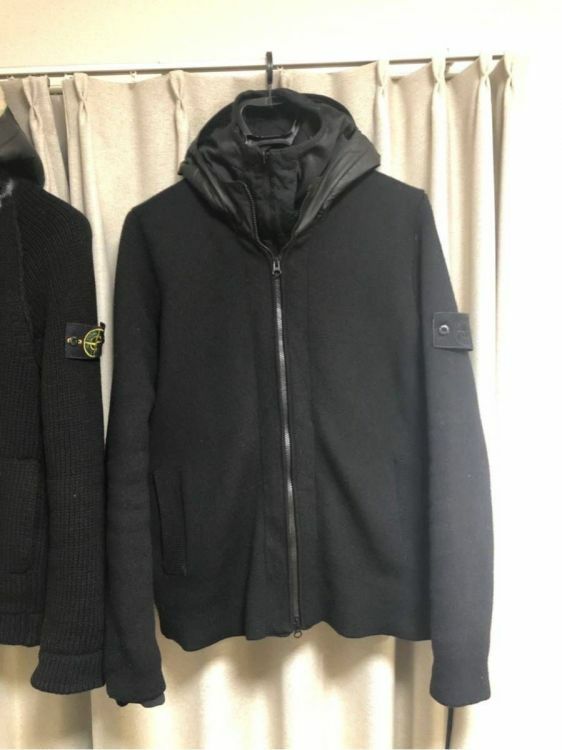 £425 - open to offers. £250 - open to offers. £280 - open to offers. fs: stone island shadow project modular scarf - blue - bnwt. £150 - open to offers. 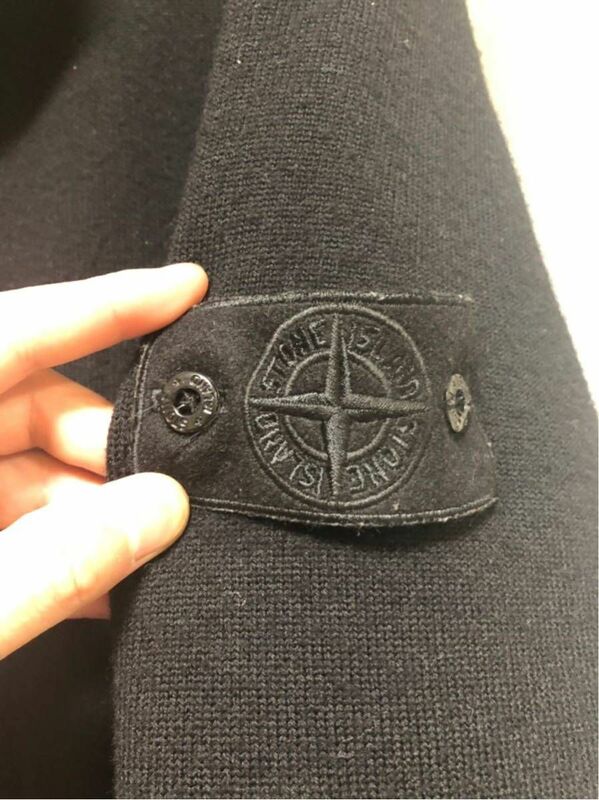 fs: stone island shadow project modular scarf - bnwt. 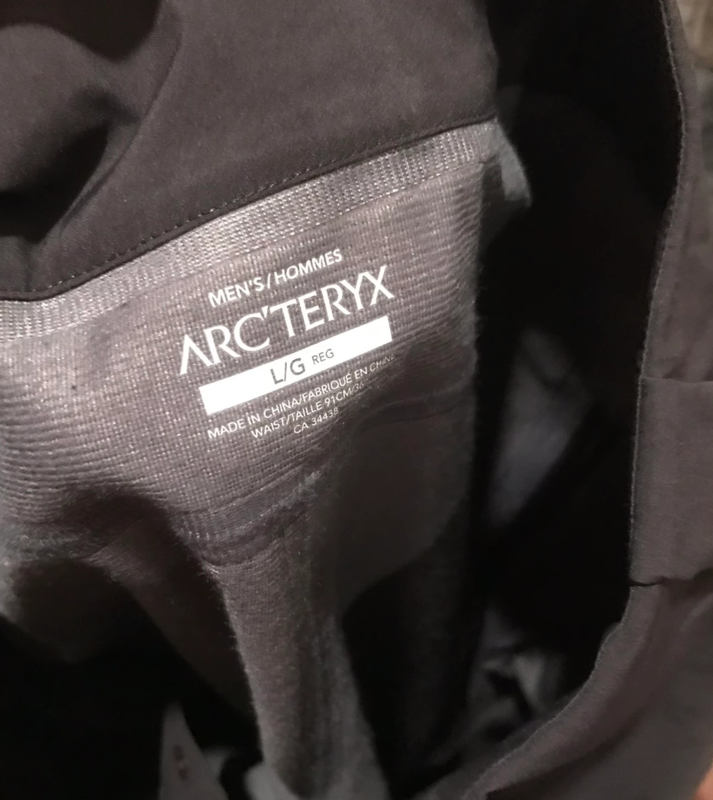 fs: arc'teryx veilance achrom - black - m - bnwt. £650 - open to offers. fs: arc'teryx veilance voronoi - [terratex®] - blue - 36 - bnwt. £215 - open to offers. NOTES: worn 7ish times, washed once with grangers tech wash. Pics on request. NOTES: Really good looking piece. Haven't been able to find many situations where I get to use it as a commuter. 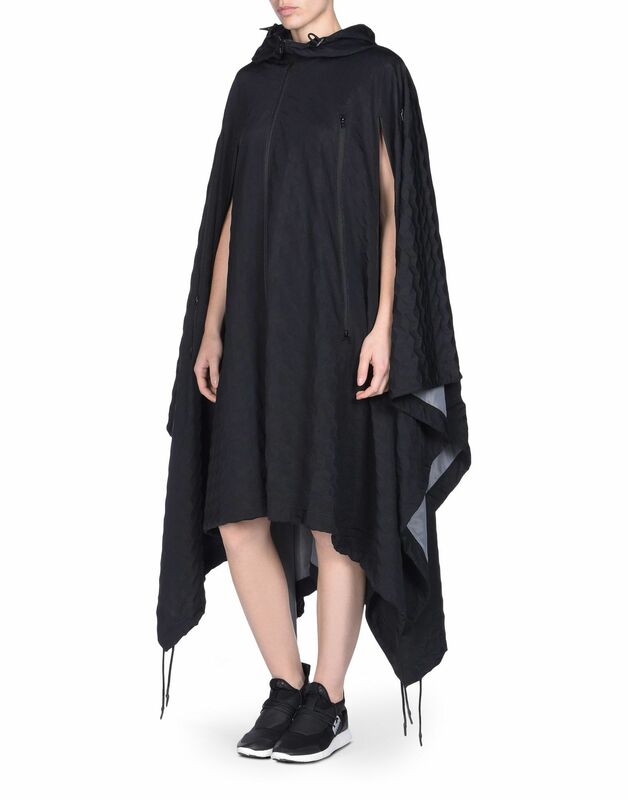 VEILANCE Mionn IS 3/4, black, medium, condition 9/10, $200 shipped conus. 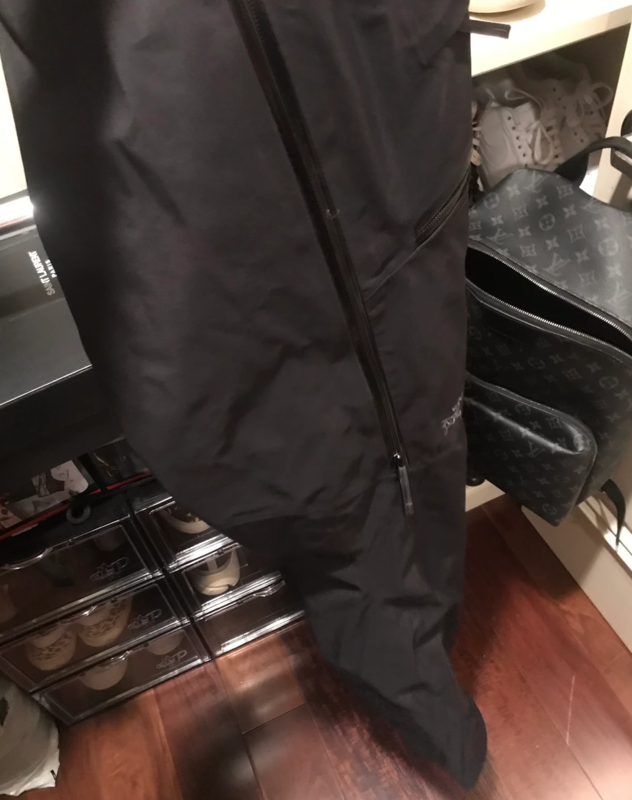 VEILANCE Indisce, black, 33, condition 9/10, $175 shipped conus. 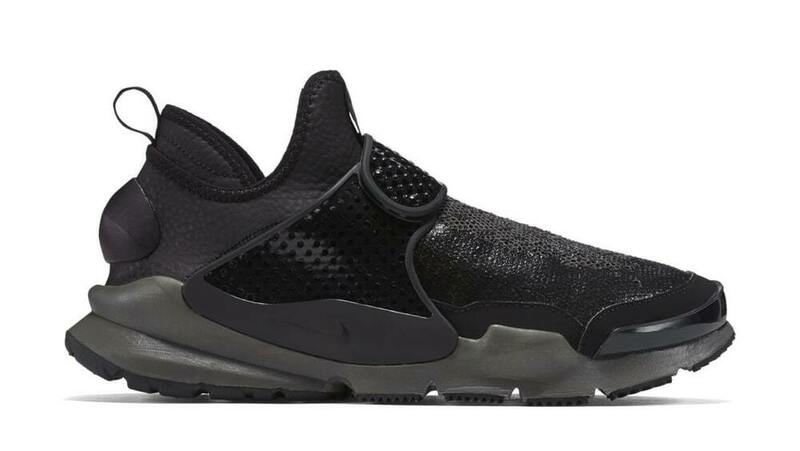 Acronym J46FO medium, 9/10 sheet + bag, $1450 shipped conus. 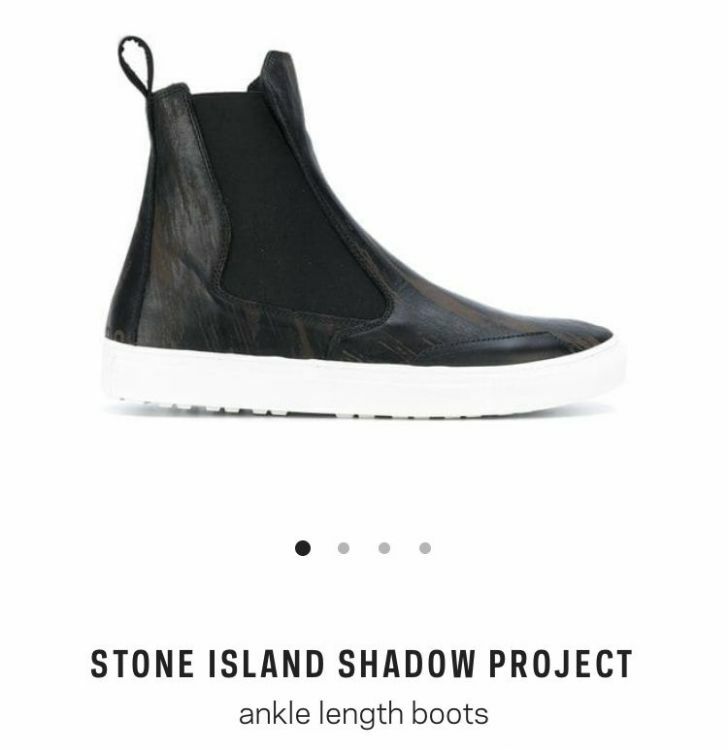 Anyone in here help me with a price check on this SISP Chelsea Boots? 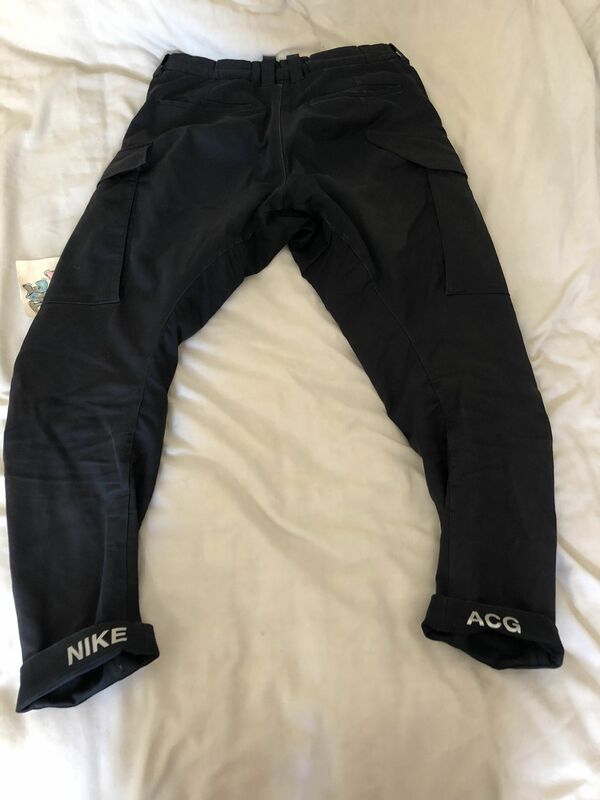 @ArmandGLA If you want to ID these for your Grailed post, I'm fairly sure those are Sabre Pants, which are a ski/snowboard style and intentionally larger-fitting. Also, I think they only retailed for $500, not $900, so you might want to change that on your post for accuracy's sake. I'm sure spelling "Gore-Tex" correctly will also help you out with search optimization. Veilance Achrom Gore-Tex Pro jacket (Black) in size: Small. Worn a couple of times as a liner, no scuffs / stains, look great. 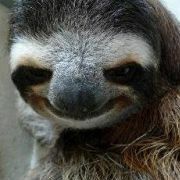 (can send photo's/video's up request for clarification). Bought it February 2017. USD 500 excluding insured shipping. 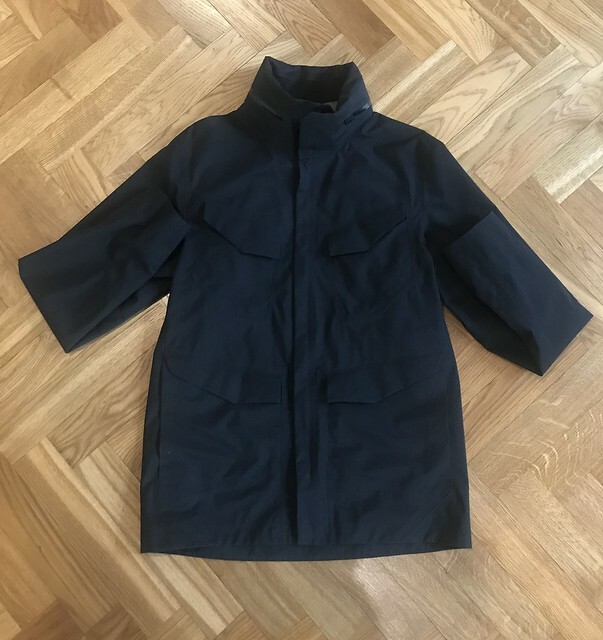 Veilance Conduct Anorak (Black) in size: Medium. Worn a several times under my jackets, no scuffs / stains, look great. (can send photo's/video's up request for clarification). 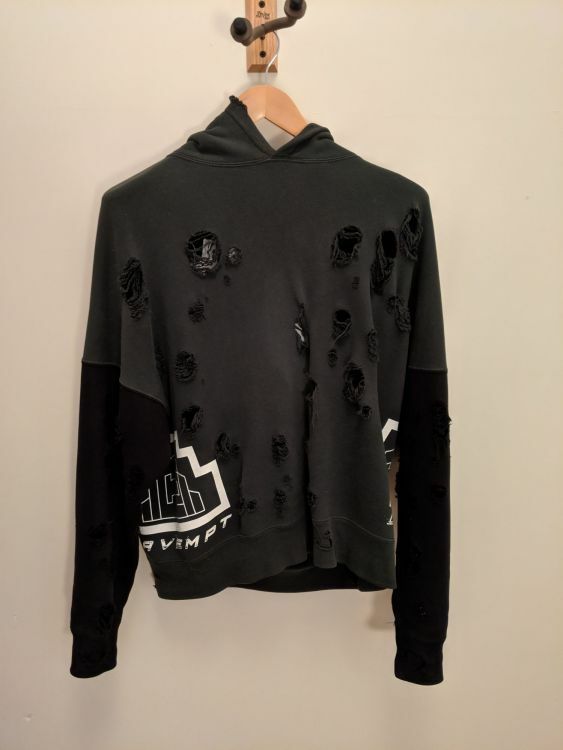 Bought it November 2018. USD 450 excluding insured shipping. 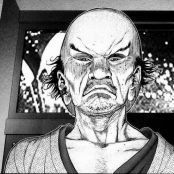 Truly an amazing piece. 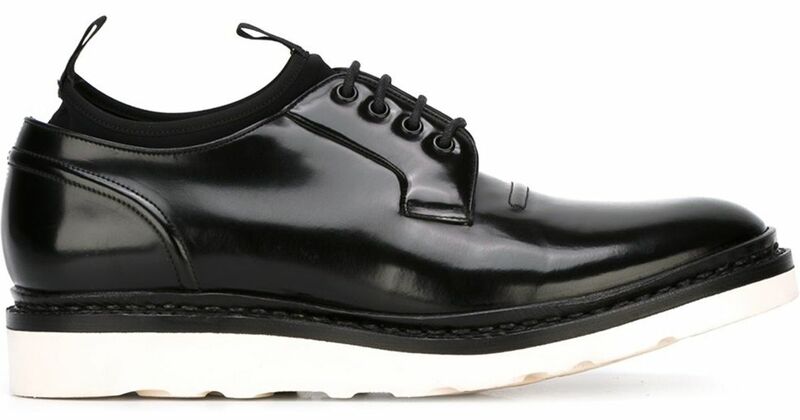 All of the hardware is super lux with very smooth zippers and a supple interior. 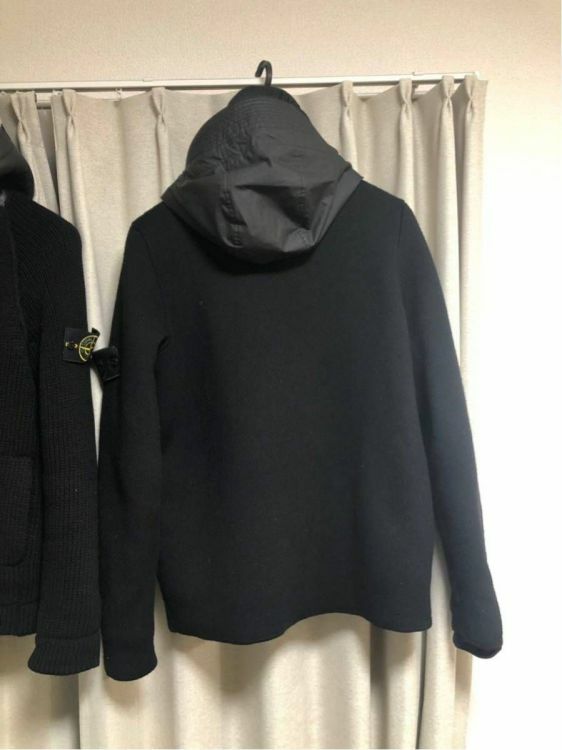 Probably the most “premium” feeling piece I’ve owned and definitely good for those brisk winter days and cold spring nights. 8/10 condition, general wear but no noticeable flaws, comes with Velcro patch. Did a short write up/review of this jacket on my IG (@223archives) but needless to say it’s a great starter jacket with solid technical properties, quality and plenty of storage. 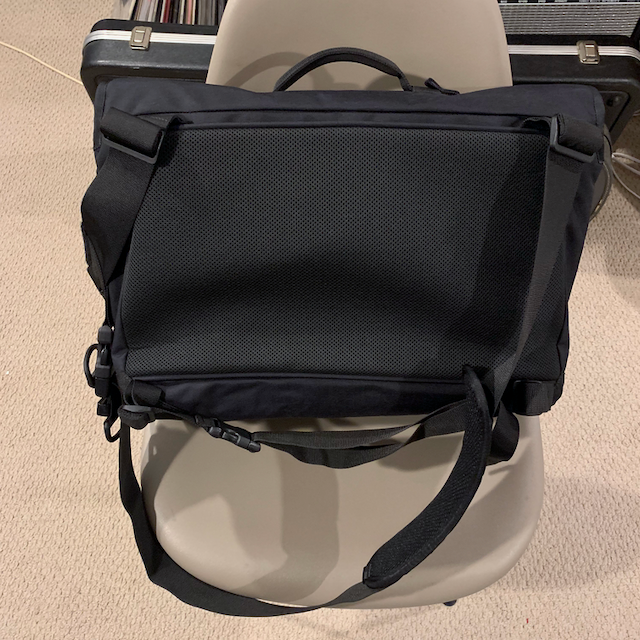 FS: Backjack NXL Black Messenger, size M. Condition almost new. Easily the best bag I've had, just need to free up some funds and making a few hard cuts. 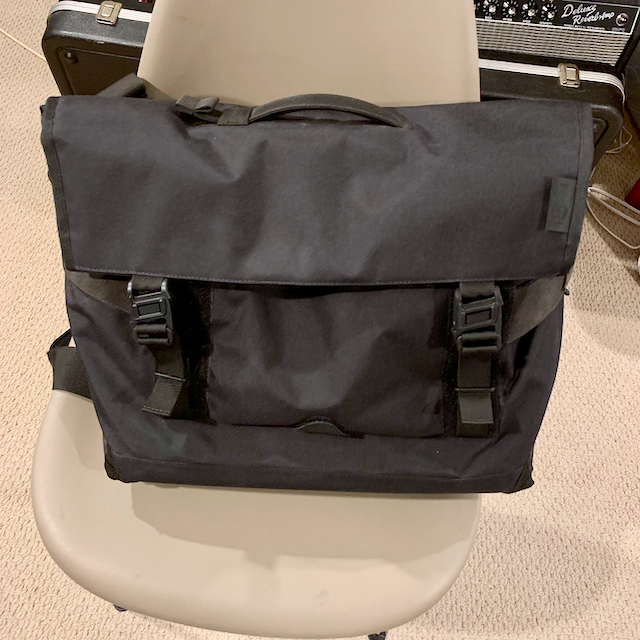 Includes 13" laptop sleeve (purchased separately) and all straps and interior pouches that are part of the bag. "Constructed from the highest-grade in waterproof and resilient materials its innovative shape and form enable it to stand stably upright. 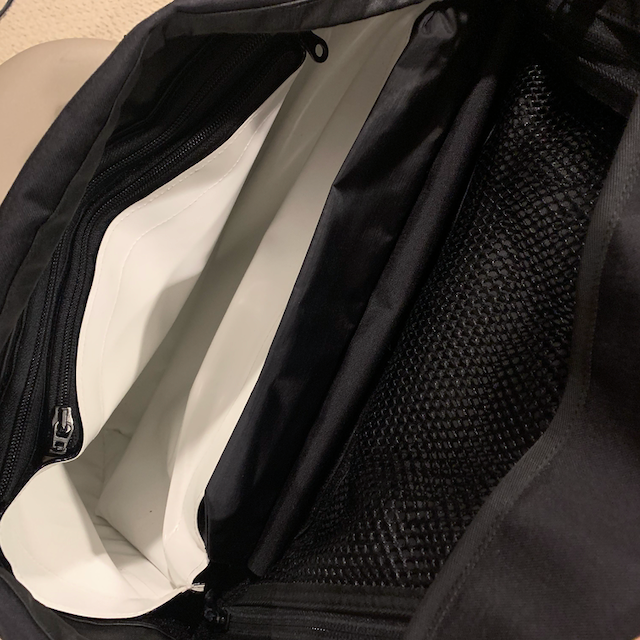 The NXL features as standard a large inner liner plus one small and one large detachable inner pocket with zip closures and a large mesh pocket inside the top flap, with access from both sides. FidLock magnetic closures enable fingertip ease of opening and closure. You can open the bag silently by 'deactivating' the Velcro closure." Ships from Canada, so if you're in North America save a lot on shipping and tax/duty. 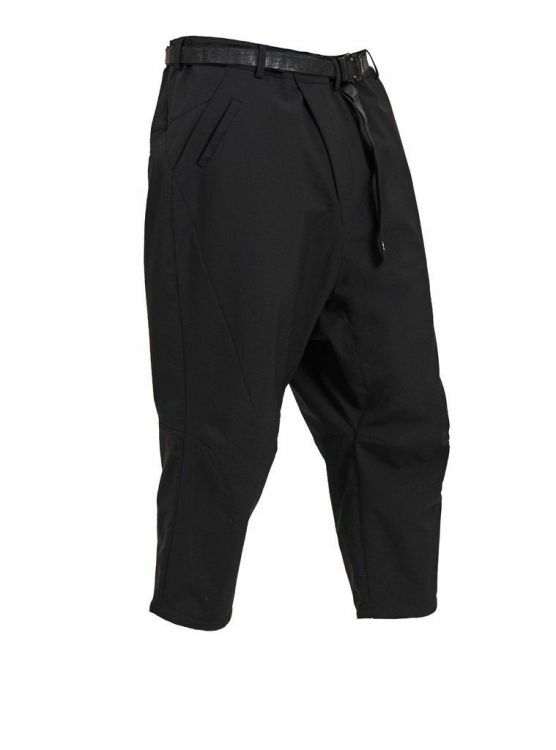 WTS BNWT Arc'Teryx Veilance Anode Comp pants - black - 32 - 300$ shipped CONUS. 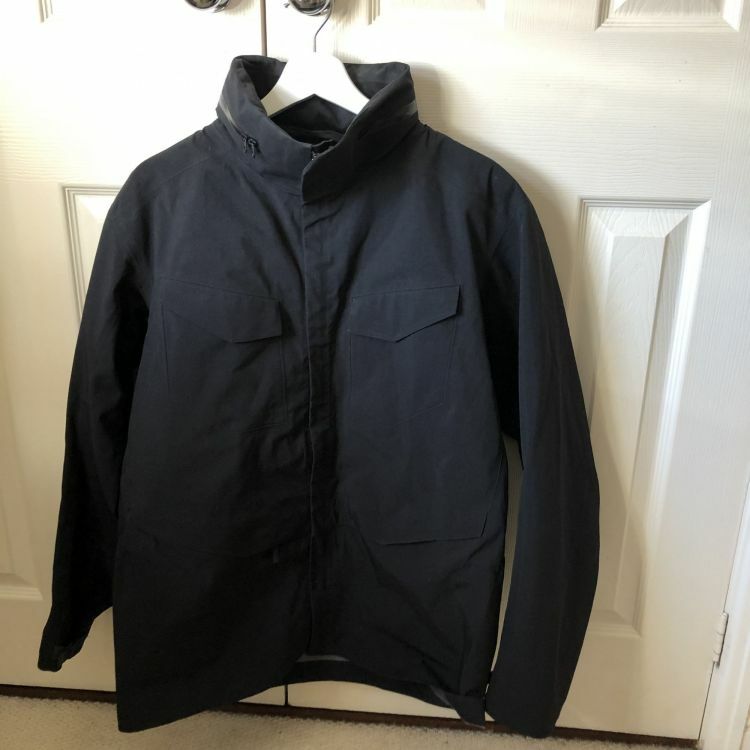 FS: Tilak Poutnik Shield Jacket size S/Black. Worn once. 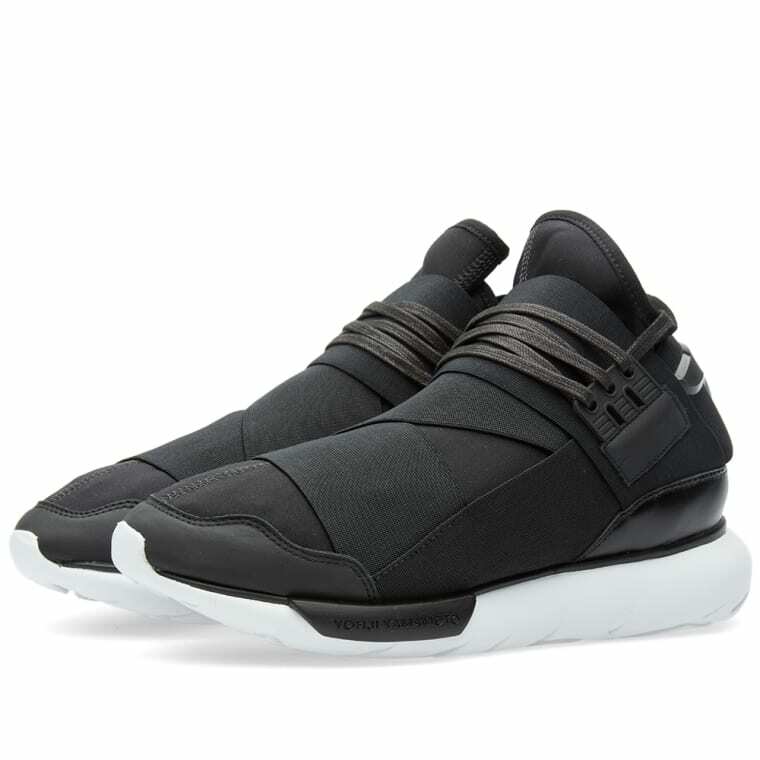 $475 plus pp fees and shipping. Asking $540 USD plus shipping. A steal, but I need to move it.